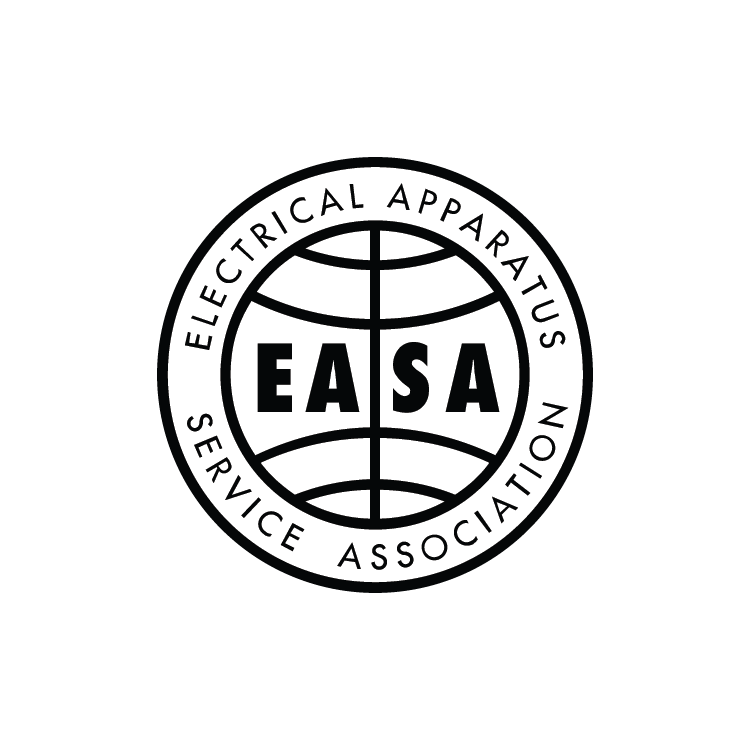 Since opening our doors in 1968, East Coast Electrical Equipment Company has been dedicated to delivering our clients the best in electric motors and controls at the lowest prices. Along with our commitment to high-quality products, we also consistently strive to provide our customers with the compassionate and thorough customer service they deserve. While operating this way has been our norm since the beginning, we’re always honored to be recognized by other organizations for our continued dedication to excellent customer service. That’s why we’re especially honored that Siemens chose us for their Business Excellence Award. 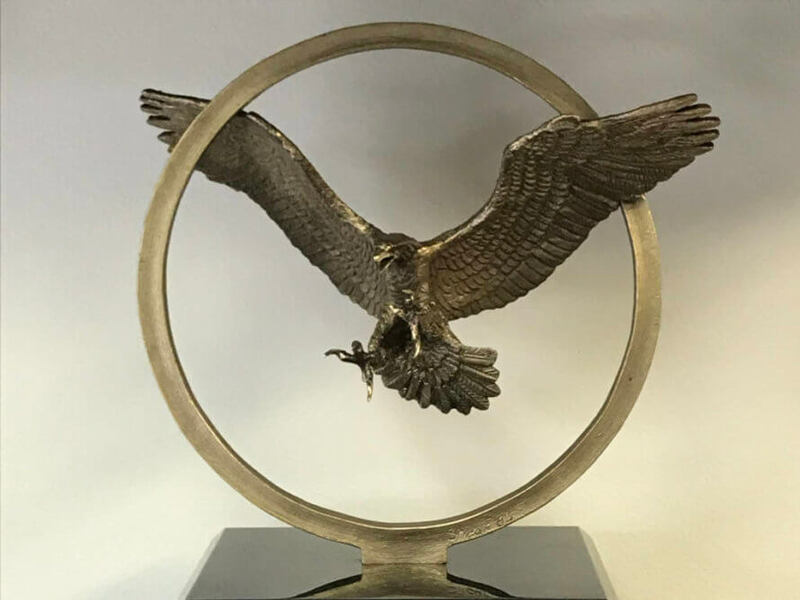 This award recognizes East Coast Electrical Equipment Company for our outstanding sales accomplishments. We not only are one of Siemens largest stocking distributors of medium voltage electric motors and controls across North America, but we also demonstrated our commitment to mutual business development. We at East Coast Electrical Equipment Company like to think our success can largely be attributed to many of the tenets we share with Siemens. Our standard includes delivering the best error-free products to our customers on time, every time. We proudly adhere to the Siemens’ credo that a worldwide business isn’t complete without world-class service. East Coast Electrical Equipment Company aims to provide premier support to every one of our customers, regardless of location. No matter the issue, we’re confident that one of our experienced team members can find the right solution for your organization. Providing excellent customer service is one of our top priorities, and along with that is our commitment to offering the best prices available. We believe that working with Siemens has always been worth the investment and our loyal customers often say the same about us. 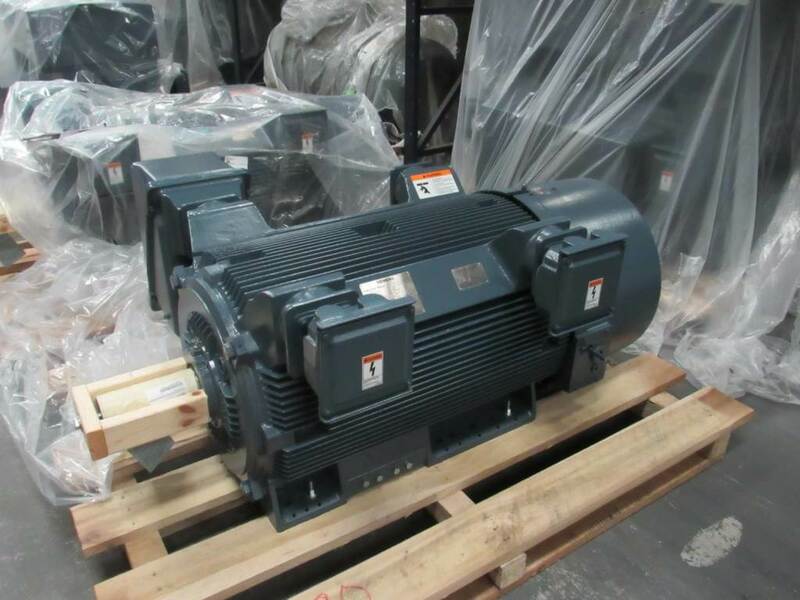 We’re proud to continuously deliver the best in electric motors and controls to our customers at the lowest prices in the industry. When you’ve been in business for over fifty years, the ongoing goal is for your business to grow and thrive. 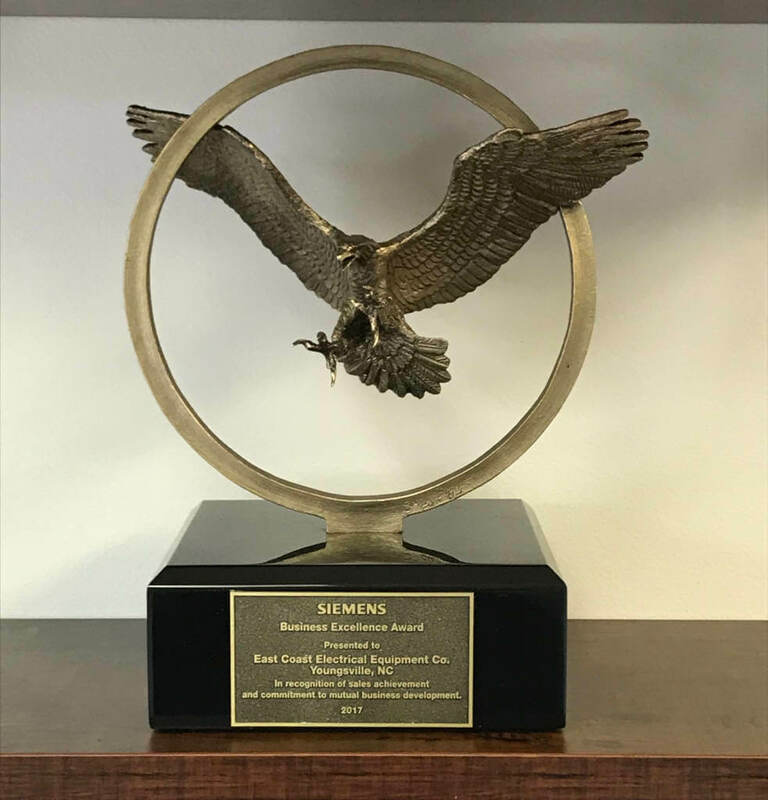 We at East Coast Electrical Equipment Company are honored to have received recognition for demonstrating a continued commitment to these goals in the form of Siemens’ Business Excellence Award, and we look forward to continuing the tradition we share with this global brand of providing customers with the exact equipment they need at exactly the right price.